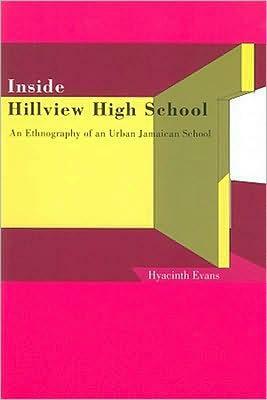 Hyacinth Evans' detailed case study of a Jamaican high school, formerly known as a junior secondary high school, breaks new ground. Her research demonstrates the continuing education problem encountered by students and teachers in a two-tiered educational system. The case study is an excellent example of the legacy of colonialism still evident in schooling processes in many of the former British colonies in the south (for example, countries in the Caribbean, Africa and India). Evans provides several solutions for the transformation of schools as places for learning and character development.